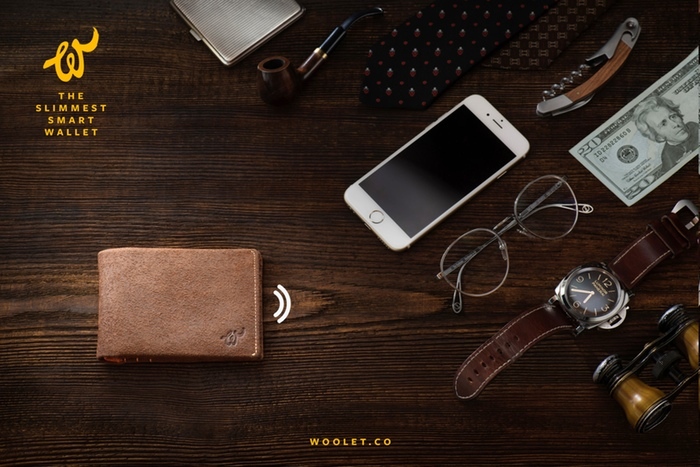 Woolet, The Smart Wallet, Is Packed With Features | OhGizmo! 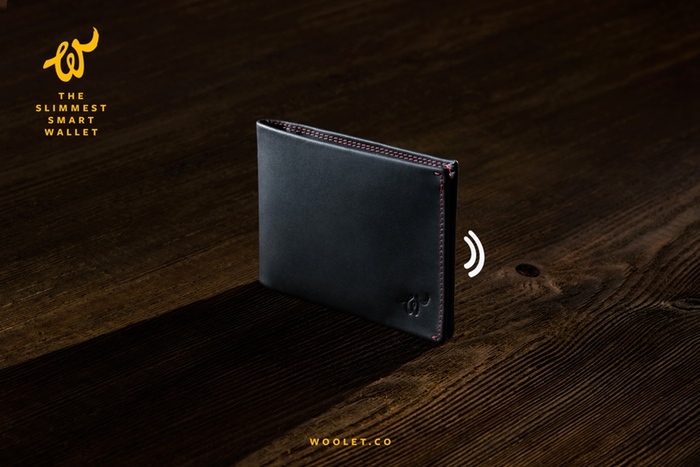 The best part of Woolet? The batteries will never need charging! The company is currently testing kinetic and body-heat charging methods for this. 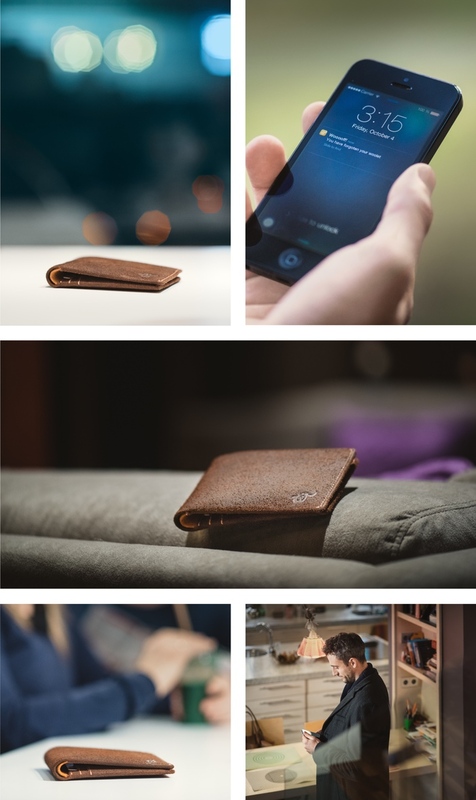 If all goes well (and the project is fully funded, 2,100%), you could receive your Woolet in May, with a $99 pledge.